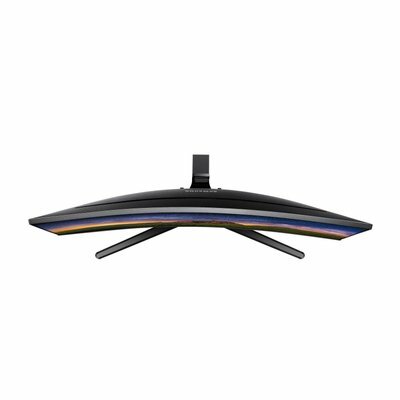 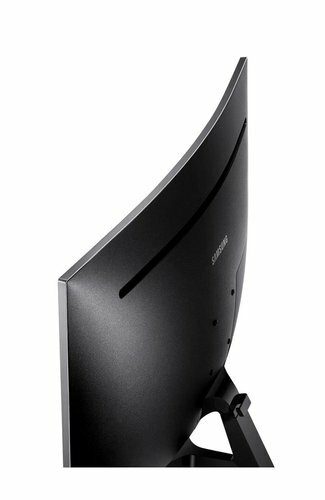 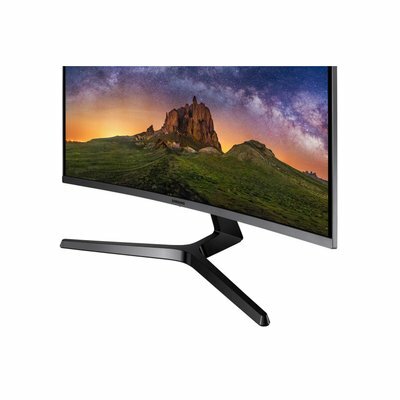 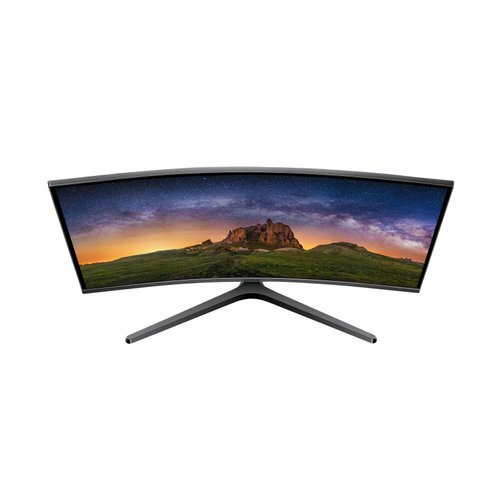 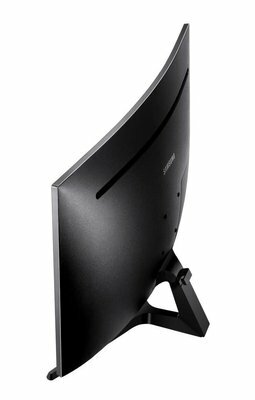 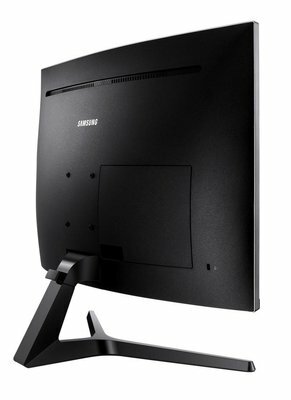 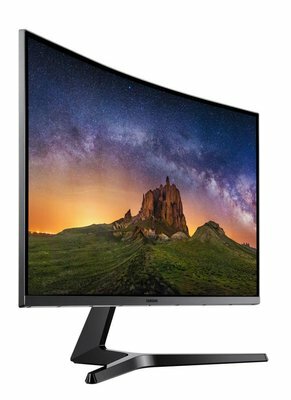 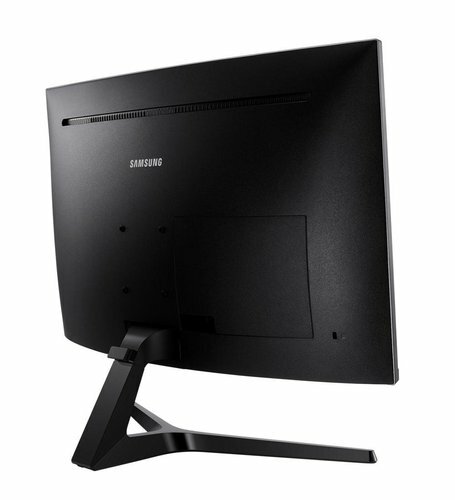 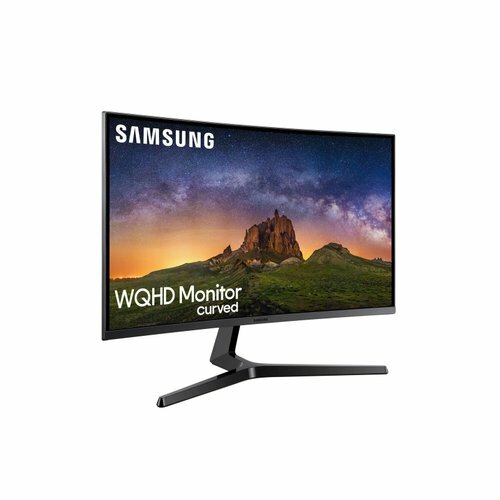 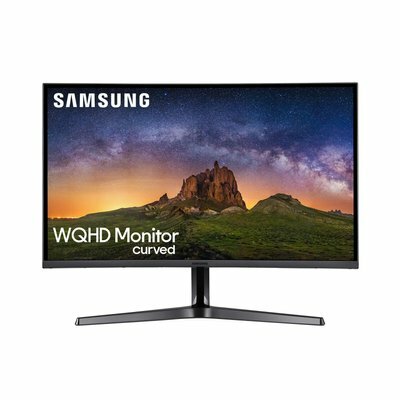 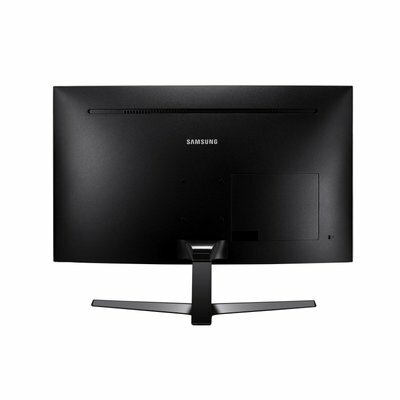 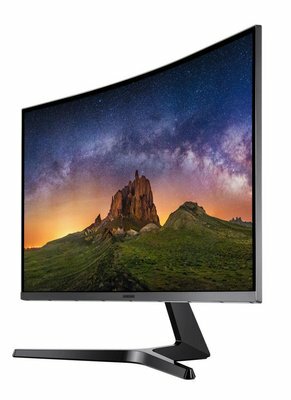 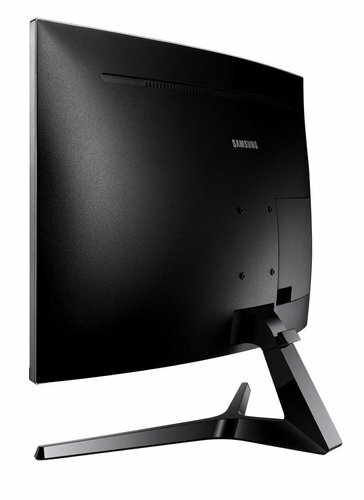 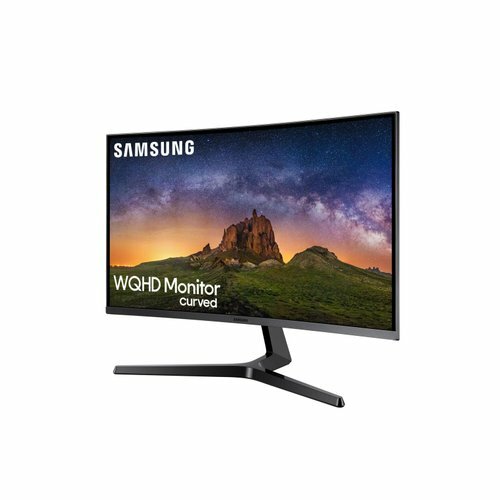 Samsung CJG5 curved gaming monitor lets you play to win with its 1800R curved screen immersing you in the action, WQHD resolution delivering razor-sharp images, and 144 Hz refresh rate ensuring silky-smooth gameplay. The CJG5’s Game Mode instantly optimises black gamma levels, contrast ratios, sharpness and colour value settings for any game genre or movie. 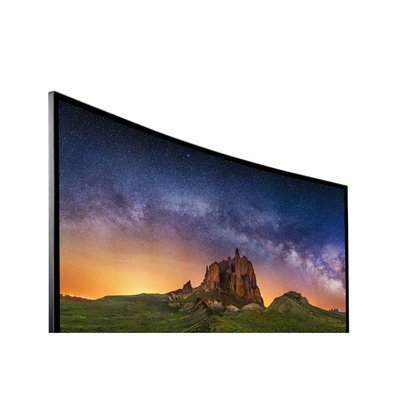 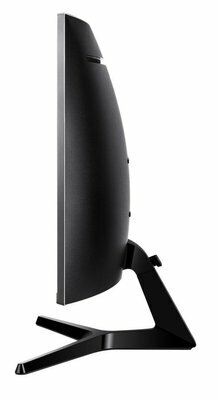 Samsung’s VA panel technology provides a 3000:1 contrast ratio that delivers deep blacks, bright whites, and rich colours for clearer, more vibrant movie and game scenes.